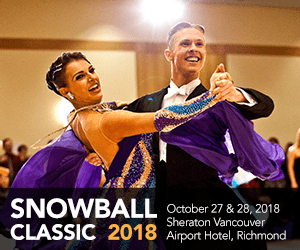 DanceSport BC is a non-profit, volunteer-run association founded in 1968 to promote and encourage amateur social and competitive ballroom dancing (‘DanceSport’) in B.C. 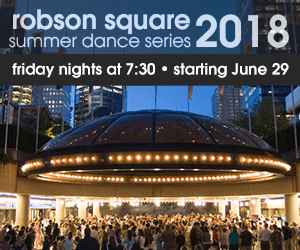 DSBC is a member of Sport BC and Canadian DanceSport (CDS). CDS is in turn a member of the Canadian Olympic Association and the World DanceSport Federation (WDSF).